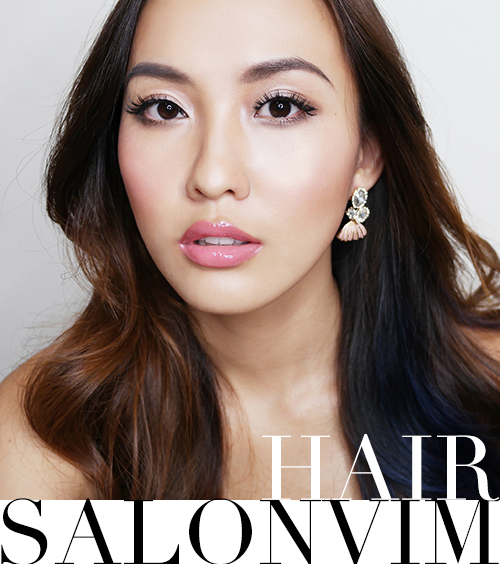 The 5 Secrets To Great Skin - Amanda Leong | Lifestyle. Travel. Beauty. I have tried so many products… Off-the-shelf, prescribed, drugstore, $800-a-pop, you name it! What I have come to realise is that there is absolutely no one-miracle-fix-all. Everybody’s skin is different, so use what you’ve always been using, and has been giving you great skin! That being said, two years back when my skin was more acne-prone, I dismissed it as ‘just the way it is’. Well, I know what I said about there not being a one-miracle-fix-all, but I have been recommending this product to many of my girlfriends and they all love it! 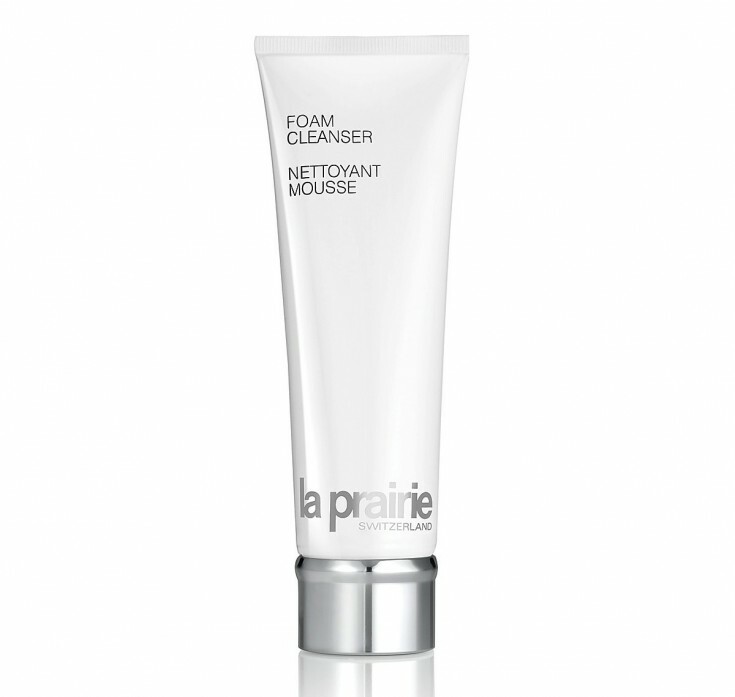 What I love most about this product is that it doesn’t dry out your skin (you know that tight feeling) after cleansing. Most importantly, it cleanses very well, prevents breakouts, and gives me a flawless complexion! 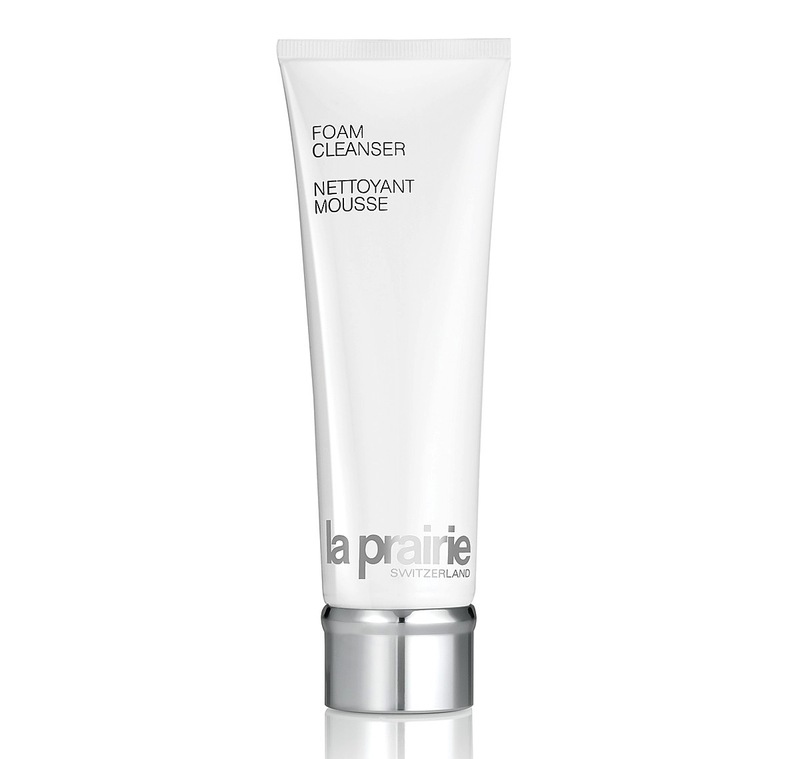 One that comes very close to the VMV Hypoallergenics cleanser is the Foam Cleanser from La Prairie. 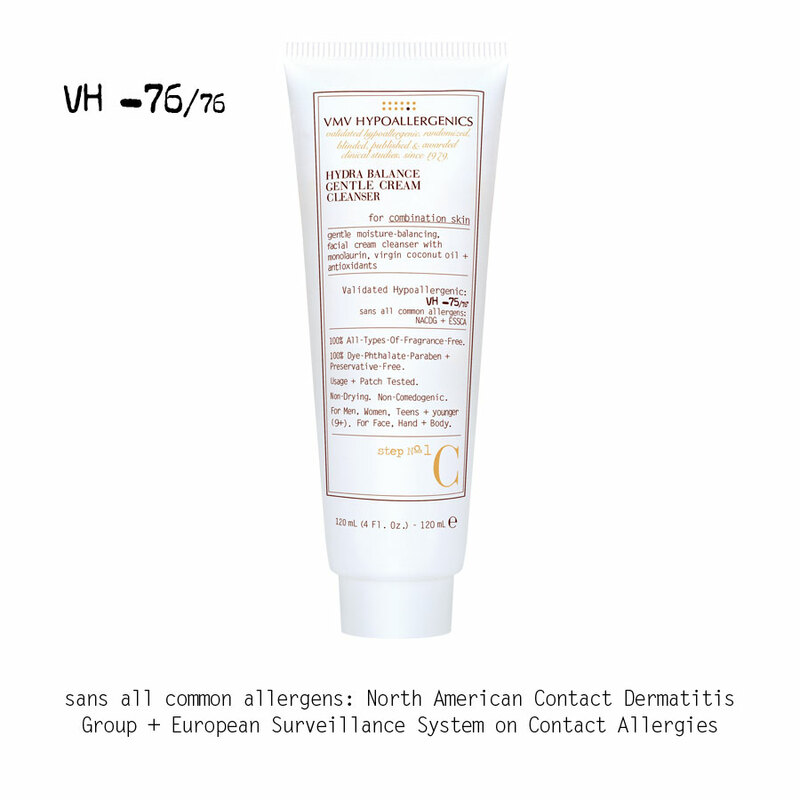 Comparing both of the above, the one from VMV Hypoallergenics does work better for me. How about you girls? Which cleanser suits your skin best? I don’t know about you girls, but this is pretty much how I look after every Friday night out. Except, maybe worse. No matter how drunk you are, please find the voice within you that hollers at you to REMOVE YOUR MAKEUP, GIRL! You know what’s worse than waking up looking like Krusty the Clown? Waking up with oily smudged make up mixed with last night’s supper on your face. Nothing removes make up like my Clarisonic Mia! I don’t like to use it too often because I’m afraid that it might be too harsh on my skin, although it promises it won’t be. But, just in case. 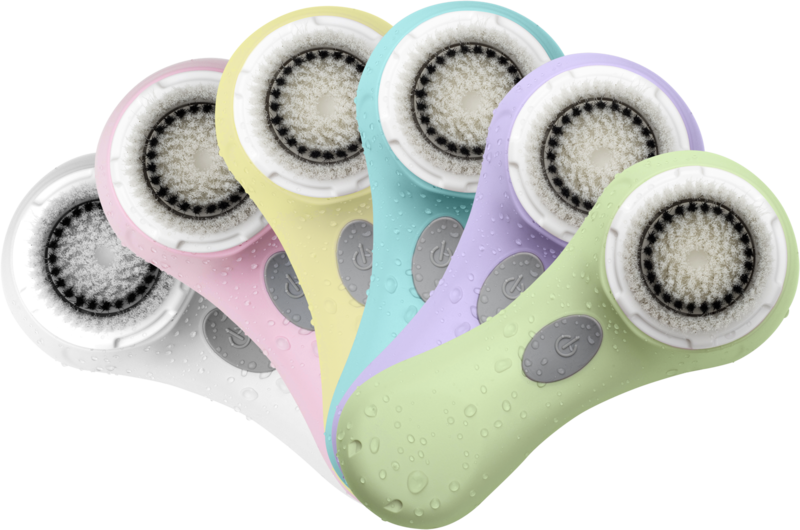 Just remember to change your Clarisonic brush regularly to prevent bacteria build-up! I use my Clarisonic Mia about once a week with my VMV Hypoallergenics cleanser. Meaning 1 Cleanse, 2 Tone, 3 Moisturise. I think I’ve said enough about this magic in a bottle! I’ve started using this since I was 17, I think, and it’s always been great for me! It definitely cleanses my skin of any impurities that might still be left, and shrinks my pores! Best thing about it? Sometimes you get it on offer at Watson’s for $10 for 2 bottles! I just love the way it smells… So sweet and refreshing! It’s not overly moisturising, which is great for Singapore’s humid weather. I even use a teeny weeny bit of it under foundation sometimes! And then the fact that boasts that it’s a mask-in-lotion is just perfect for lazy girls like me who can’t be bothered to put on a face mask every now and then! It really doesn’t matter which cleanser, toner, or moisturiser you use, as long the products suit you well, and as long as you do! I don’t really like to use products that are too rich for my skin, but I really started using this when I got back from India, and got 13 mosquito bites on my face! I was more worried about the scarring than anything! 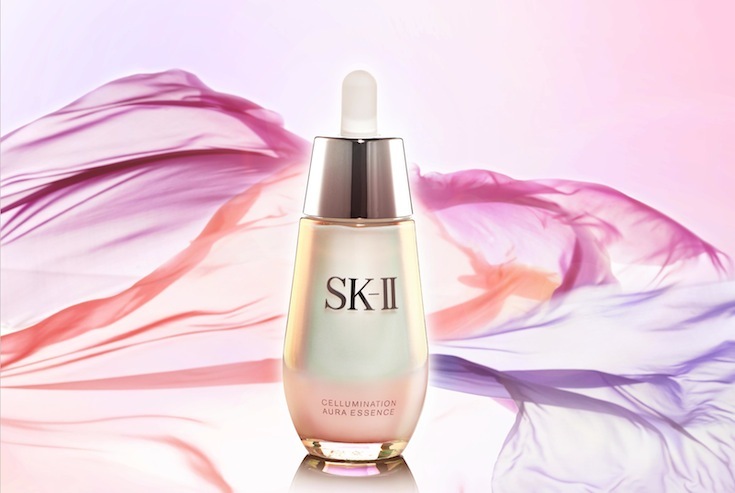 There was a little bit of scarring after the bites healed, and I saw results day after day using this SK-II Cellumination Aura Essence! The scars where the mosquito bites were were lightening by shades every single day! They’re almost not visible now… So I’m sure it lives up to what it says it does, to repair your skin! My skin tone does look a little bit brighter too! Your skin is a reflection of your lifestyle. So yes, late nights, alcohol, sweets and junk food, I see it all. 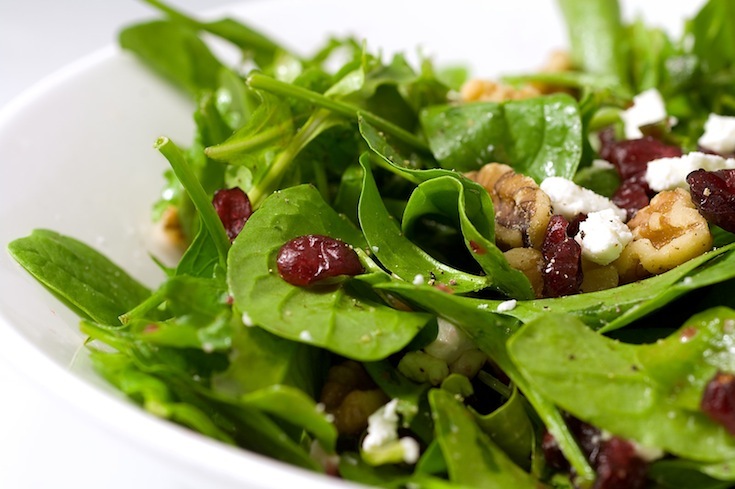 Eat your greens! Fibre and fruits are always good for you. You can see the results almost immediately! Your skin tone is healthier and brighter. 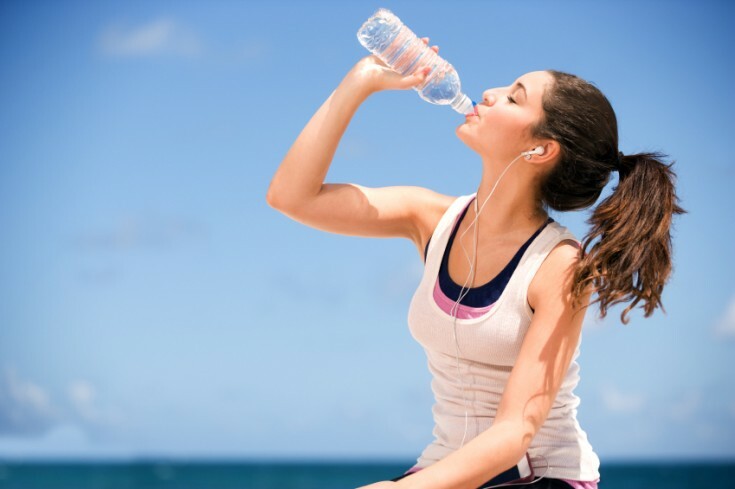 Don’t you feel that people who lead healthy lifestyles almost always have great skin? It’s really a no brainer!